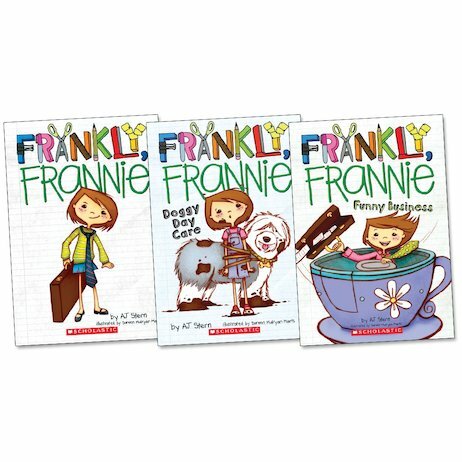 Three funny and touching tales of a girl who means to go places! Frannie has big dreams of a high-flying career – whether as a vet, a businesswoman or an entertainer. She’s got her resume and business cards all ready. Why are things not going as planned? Follow determined Frannie into all sorts of plans and adventures as she sets out to make it big, getting herself on radio, attending business conferences and even causing doggy disasters!